Are you looking to make some improvements to your Long Beach, California home? Perhaps it’s time for a kitchen remodel, a room addition, or a bathroom remodel. 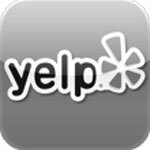 If so you need to know about My Space Remodeling, your nearby home remodeling specialists. We’re a locally owned and operated general contracting company, insured and licensed for just about any business or home renovation need. From carpet to kitchen cabinets to roofing we have you covered. Our experienced designers will plan out the exact style, color scheme, and mood you’re after at a budget you can afford. Our expert project managers and skilled craftspeople will then make it real, from plan review for permits to final inspections and cleanup. My Space keeps your Long Beach project right on track. We guarantee satisfaction and can provide 100% financing on approved credit and easy payment terms for those building or rebuilding their credit. 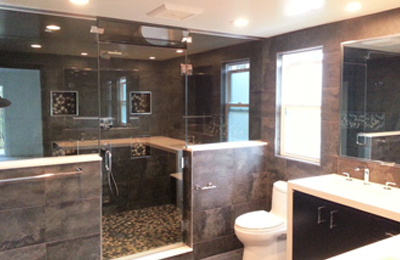 You can count on us when you’re ready for kitchen or bathroom remodeling or a room addition in Long Beach. As a general contractor we’ll organize and coordinate everything — carpentry, plumbing, electrical, HVAC (heating, ventilation, and air conditioning), plastering, tile, roofing, and more. Don’t forget to update the outside of your home as well. We’re known for our outstanding work with stucco, masonry, marble, and granite. Window replacement can add a fresh new look while saving energy and making your home more comfortable. As part of Los Angeles County, all Long Beach permits go through the LA Department of Building and Safety. Although minor renovations (such as new carpeting) are exempt (and some do-it-yourself projects are allowed) all plumbing, electrical, structural alteration, additions, window replacements, and re-roofing must go through an extensive in-person application and review process followed by on-site inspections. Long Beach supports an online service (http://www.lbds.info/building/engineering_n_development_services/online_permitting.asp) but it is available only to California licensed contractors. When you flat-out need more total space it’s time for a room addition. That could be filling in an L-shaped floor plan, adding a small wing, or (if permitted by Long Beach zoning at your location) a second story addition. Do you need a home office, or another bedroom and bath for a growing family? Maybe it’s time to convert an existing bedroom and add a luxurious master suite for yourself. Our perhaps you’re planning for a “mother-in-law” suite or attached rental unit. In all cases we’ll perfectly match the style, materials, and colors of your existing home. 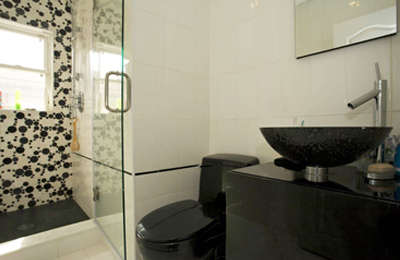 Replacing failing or outdated fixtures requires a lot of work in an often small space. Sure, you could also update the vanity and paint, but why not go for a full bathroom remodel to get the features and exact look you’ve always wanted? How about a bright and cheerful cottage look for a downstairs half bath? Or perhaps you’ve been wanting a spacious master bath with large walk-in shower, whirlpool tub, dual sinks, and more. Our experts can create your ideal style, working with you to select amazing fixtures and lighting and tieing everything together with tile and the perfect color scheme. 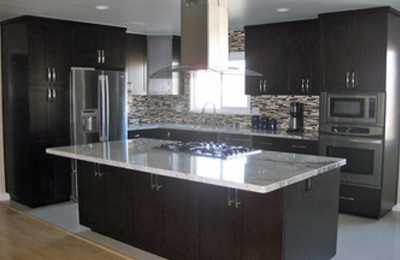 We’re also experts in kitchen remodels, from granite countertops and new kitchen cabinets to a completely new layout. You could go for a country style with a farmhouse sink and tile to match, a sleek ultra-modern look, or anything in between. We’ll guide you through the selection of sinks, faucets, appliances, and more to achieve the kitchen of your dreams. 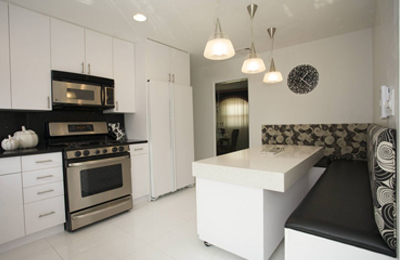 How about a chef-grade range and hood with matching stainless steel double ovens and a spacious refrigerator? With limited space you may want to go with a more cozy style with an island or improved layout for more efficient use of the area you have. Our professional crews are also ready to enhance your outdoor living experience with decks and gazebos to create a great place to entertain, or a quiet and private getaway. Are you really into backyard living and can’t decide between an outdoor kitchen and a kitchen remodel? Our designers will be happy to work with you and help you make a decision. 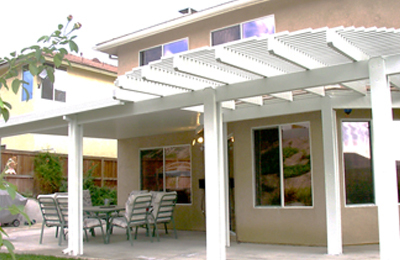 Even with a great-looking patio cover you just might be able to afford both. Consumer Reports provides a complete discussion of choosing and working with a contractor at http://www.consumerreports.org/cro/home-garden/resource-center/choosing-a-contractor/overview/index.htm. Here are a few highlights for getting your remodel or addition started. Get estimates from about 3 contractors and carefully compare them. Require references, then call and ask them if they would use that company again. Check each company’s reputation with the BBB, and get proof of insurance and licensing. Be sure the bid and contract covers everything. Do they specifically list the fixtures and materials you want? Be especially cautious if you’re offered special limited-time deals. 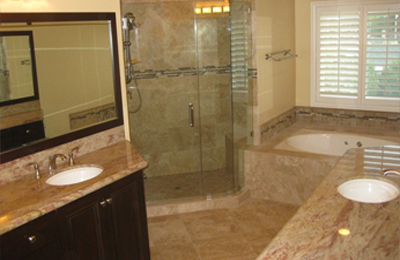 In the Long Beach area most bathroom remodels and kitchen remodels are on the order of $250 per square foot. Anything substantially less than $200 or well above $400 also deserves extra scrutiny. Besides making sure that major items such as plumbing, electrical, painting, and flooring are included take a look at details such as window glass (is it double insulated? ), the number of stucco coats, and the type and grade of shingles. A proper bid and contract will include permits and anything elsewhere in the home that must be brought up to current code standards.